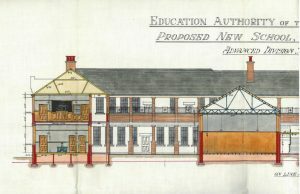 You may not think it, but architectural plans of schools provide a unique outlook on the history of education in Scotland. 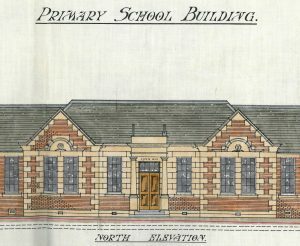 Whilst a plan of a school building provides you with striking visual image it also show the changing fashions in school building architecture over the years. 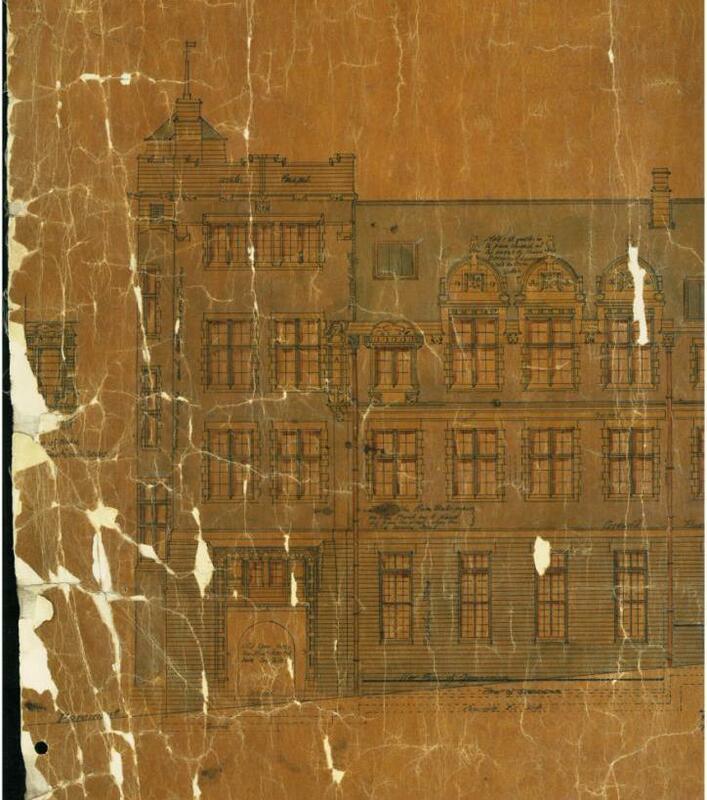 Moreover they also give evidence of educational developments and changes in attitudes. 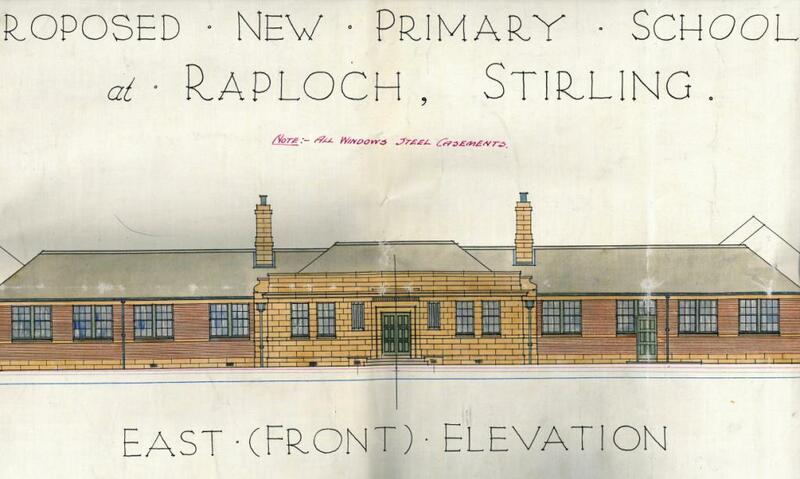 Here are a few examples of some of the plans we hold here at Stirling Archives. 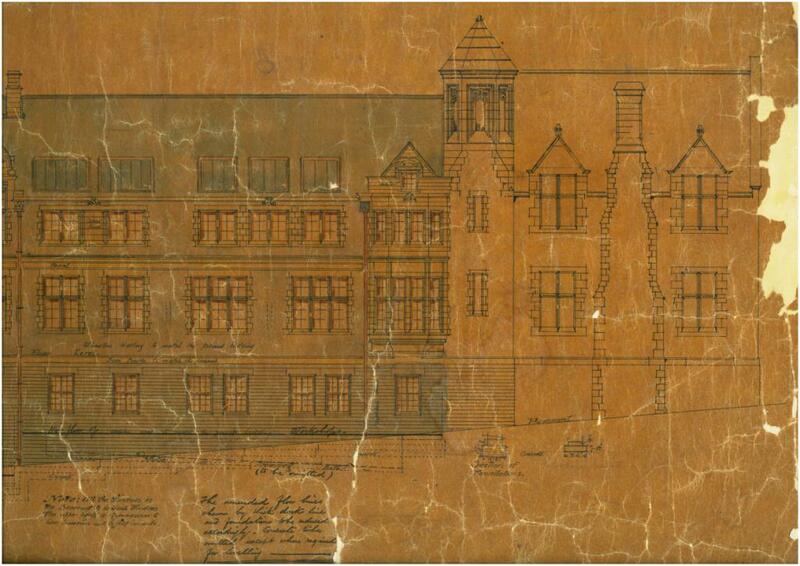 This plan from April 1887 shows a proposed extension to the old Stirling High School located on Spittal Street. This design was by architect James Majoribanks MacLaren. 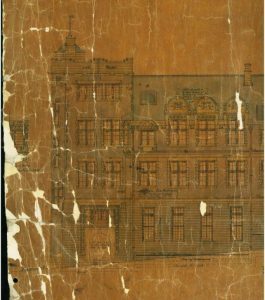 Orignally from Callander, he was a former Stirling High School student and had a profound influence on Charles Rennie MacIntosh. 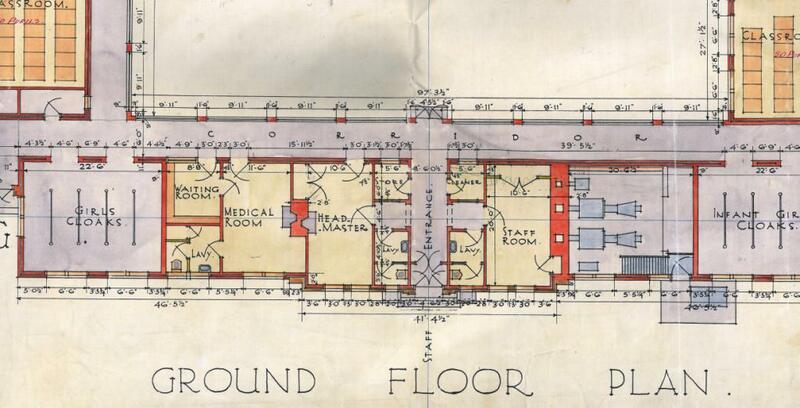 Although not highlighted on this plan, the extension was originally meant to include a swimming pool but rising costs meant this was latter omitted. These plans of Riverside School are by Alexander Nisbet Malcolm, Architect to Stirling Educational Authority. 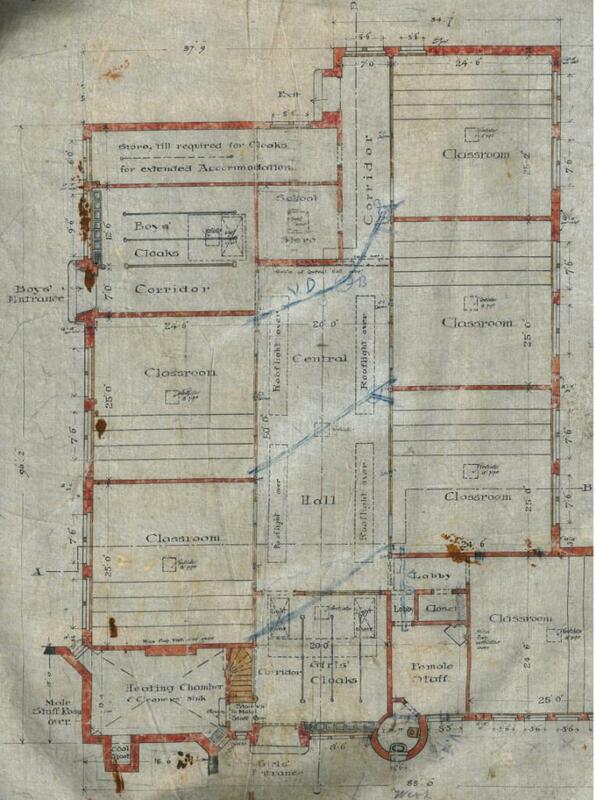 The plans date from 1926 and give clear idea of the internal look of the school. 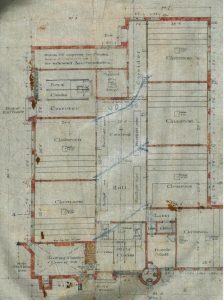 All of the classrooms are labelled with what subject was to be taught in them, indicating something about the curriculum of the time. 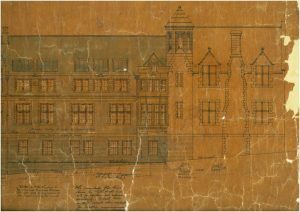 Separate entrances for boys and girls were common practice of the time. 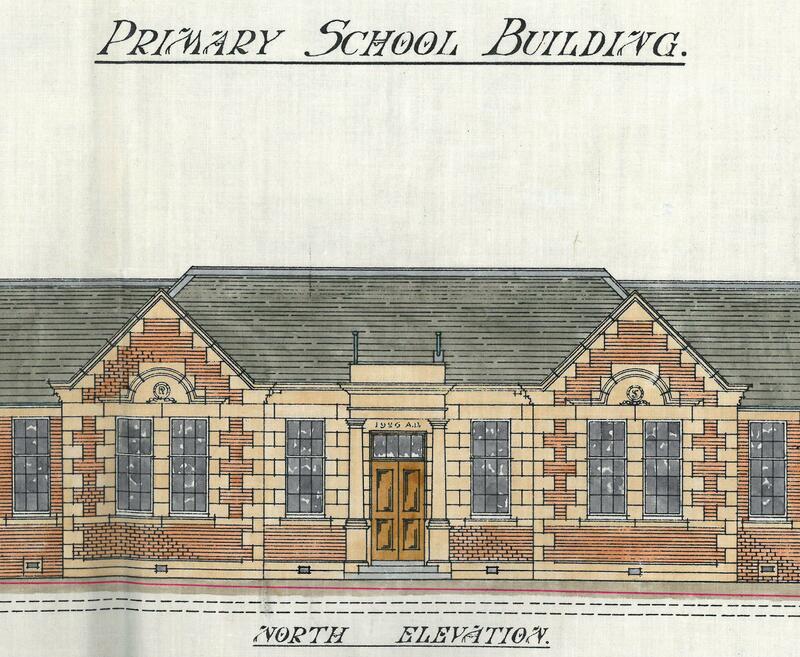 This is highlighted in the above plans for Riverside Primary but also in these plans for Cowie School dated from 1911. 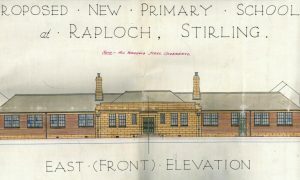 Raploch Road Primary School, built in 1935 showing the change in architectural style and the layout of the ground floor with Headmaster’s room and girl’s cloakrooms. 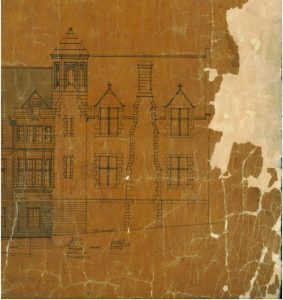 Segregation of the sexes in schools was common at this time. Braehead Primary School, 1972 designed by Alexander Jamieson Smith, County Architect and the man who designed New Viewforth. 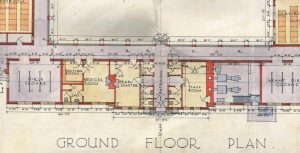 This is very typical of the 1970s approach to school design, flat roofs, concrete and lots of glass.